While we always see a smartphone released about every 6 months to a year for many of us it is very difficult to buy a good phone that we can determine is reliable. 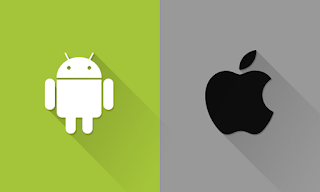 Some of the most popular phones consist of Apple's IOS and Google's Android. These are both operating systems for a phone and they can differ a lot depending on the number of updates that it has and what hardware it has. 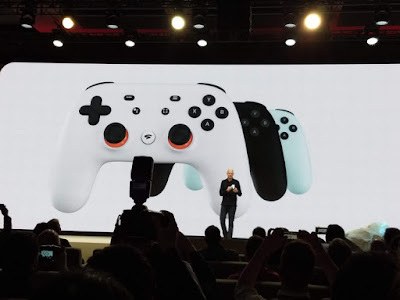 Well as I said before Android is an operating system that was developed by Google and is used in Android systems such as the Nexus lineup of phones. Android is also an open source operating system. This means that it can be modified by companies. It mostly covers mobile devices such as smartphones and tablets. Within Android you can even tweak the interface so it better suits your personal needs. You can even go as far as to change app icons wherever you see fit even the widgets section of them. 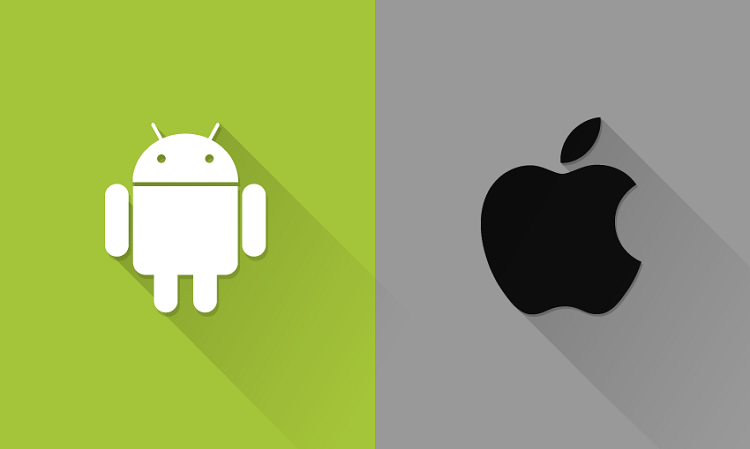 So here is ten reasons why Android is better than IOS just in case you come across your IOS friends trying to rub their new features in your face or their shiny new IPhone. While many of us like to manage ourselves to a great extent, there are some of us who need to take use of managing their apps and what they can do. You can force quit and uninstall apps, you can also view how much storage each app fully takes and you can even clear the cache of apps that are giving you issues such as crashing. (Bloatware). You can disable these apps in stock android and this is good because you wouldn't have these apps taking up space on your phone and you wouldn't get any notifications from them bothering you all the time with updates. While IOS has recently got this feature it is still very limited and needs to be improved. Android on the other hand has been doing this for years and slowly perfecting it so that you have the least amount of problems possible when using widgets either on your home screen or even lock screens. 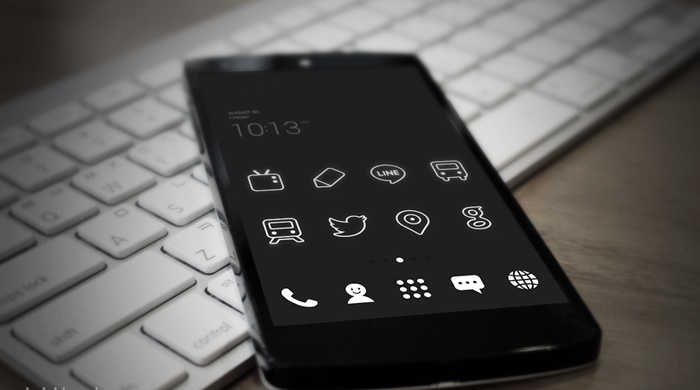 While most Widgets come as a bundle with other apps so you can have even more benefits of an app and use it further to your advantage and to your best abilities to maximize your productivity. Google has an Widget called Google Keep which allows you to quickly take notes and voice reminders on the go so that it is not a inconvenience when you do it. IOS may have some customization but it's nothing close to the options that Android can give you. Android gives the user the option to change app icons, hide apps, and of course the layout of their screen to that they can have everything the way that they want it. IOS on the other hand does not seem to do give the same friendly user experience as Android does. You can change the wallpaper but you still have to cycle through many pages to find the app that you want in the old grid style which in my opinion limits people's productivity and the entire user experience as it may cause frustration and make the user switch overall. Android has now been developed to let you allow the user to split the screen in half so that they can use one app whilst using the other at the same time. 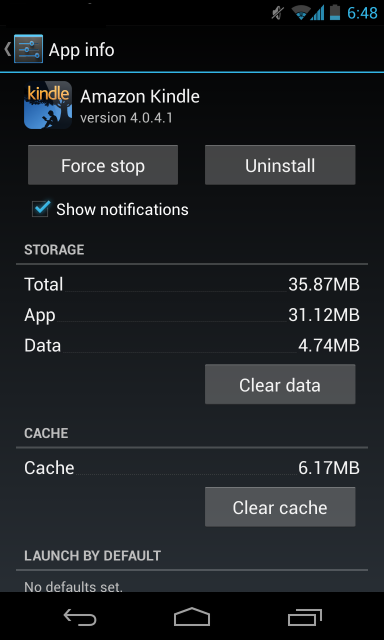 This allows the user to not only see data from an app at the same time easing the issue of forgetting something but it also allows the user do two things at the same time. IOS does have this feature but it has been far too late to even be at it's peak in functionality. While some of the higher tier Android phones take up a great amount of your wallet, a midrange Android phone will not do that and will leave more cash in your wallet then its many counterparts. Even prices between new chargers are cheaper. Apple limits who you can buy new chargers from because it is a business tactic and they're a business. Android phones on the other hand have the option to be charged by any sub cable and even if it is usb c is can also be charged fairly easily as it accepts all the types of chargers not just one. This is even more true In 2016 when phones like the Moto G line the Oneplus 2, Oneplus X, etc. A custom launcher is basically what allows you to set yourself apart from the rest of the Android crowd by taking customization to the next level. You can basically make your phone look like it's something completely different. However with Apple's IOS if you sit next to another IPhone user and compare it would be exactly the same. This would not happen especially If you're someone who is suing a custom launcher, then you will be set apart in that comparison. Google has itself easily and properly integrated with Android devices as it does not hurt the user experience in any large way. Android is an easy pair with almost every single Google service that is available while IOS users might end up missing out on a feature that is not capable of being implemented into their systems. What this means is that when an Android user uses a Google services say like AdSense it might run more smoothly and have less complicated issues than it would on a IOS device. The reason this is a good point is that the user, because everything is about the user experience, is that while the world and the markets move fast so does Android. The markets move fast because not only does technology move fast but people do not get stuck on something for an overly long amount of time so what companies need to do is keep these people who are about to wander off busy. Now they do this by giving them new things to play with like new features, apps, cool things, contests, etc. Android has to keep up with this and it does keep up with this very well in fact. Android updates quickly and always keeps the user informed with what they need to do and gives them time to explore what they like. Yes, while I have been mentioning this for the most part of this article it is one of the more important parts of any system. Think about it like this if you're going to use a system you want it to be easy, fun, and not any form of a hassle. This is limited to a minimum with Android because the system gives you so many options you don't need to go ahead and get any headaches. The system can help you in many ways and worse comes to worse a simple Google search will get you an answer for whatever it is you're looking for. While with apple products you're stuck using ITunes. It is a product that many users on any platform would rather do without because they would have so many more options to get things done and get them done faster. This is the complete opposite with Android. Android enables you the user to go ahead and use their phones music option or they can use Googles version called Google Play Music. They also have a section for books, movies, etc. While this might sound similar it is not you see you do not have to install the product on your computer to have a decent form of connectivity on your phone.